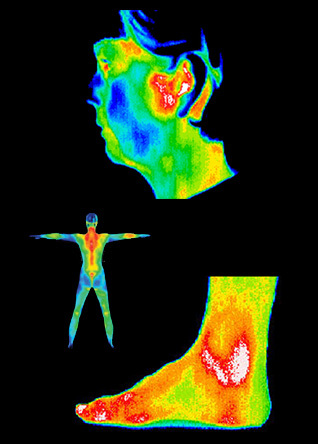 Early detection of inflammation can help you prevent many health conditions from developing or progressing. Medical DITI is filling the gap in clinical diagnosis for men and women. Copyright 2013. Breast & Body Thermography Center. All rights reserved.